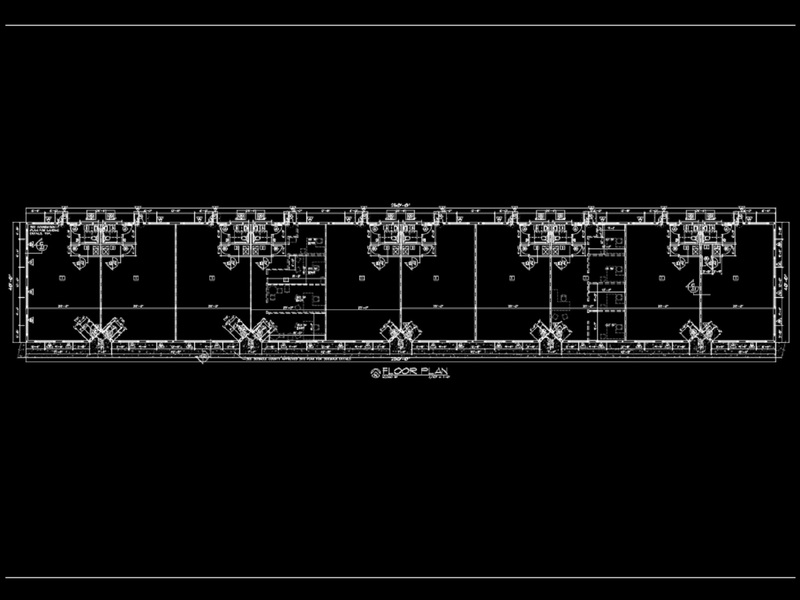 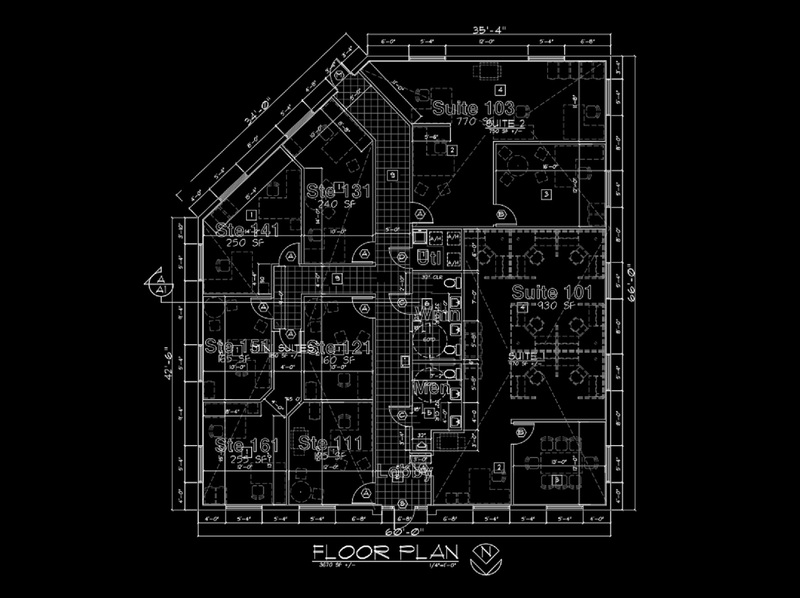 Associated Design and Construction has brought many Professional offices from conception to completion. 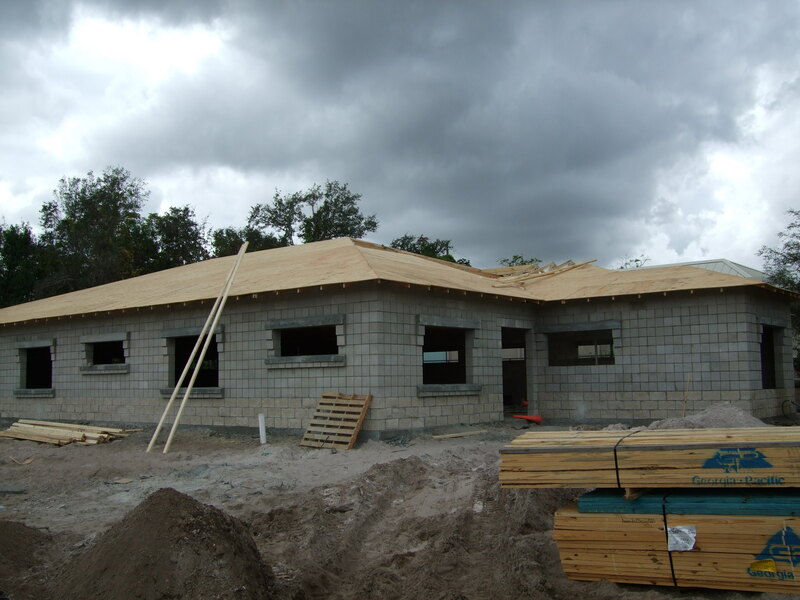 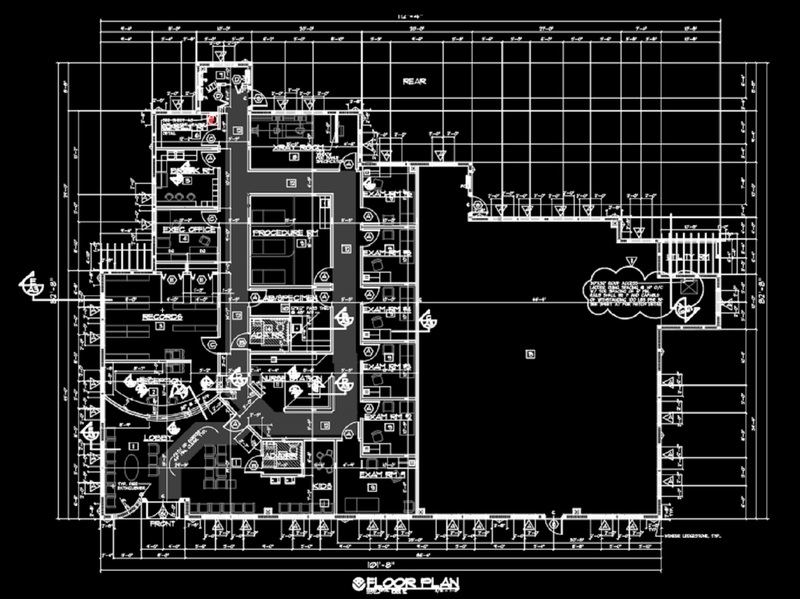 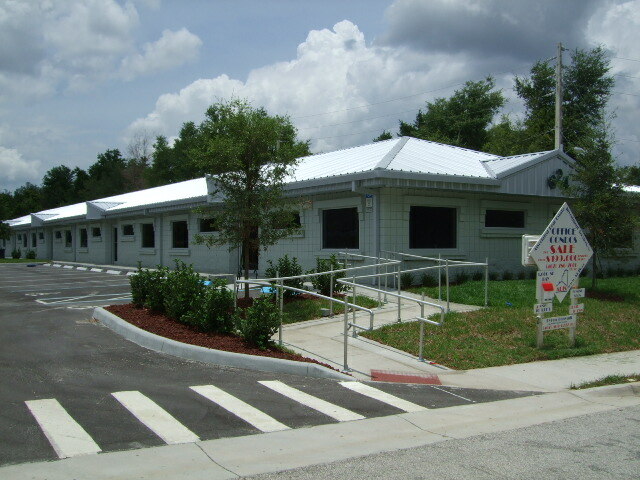 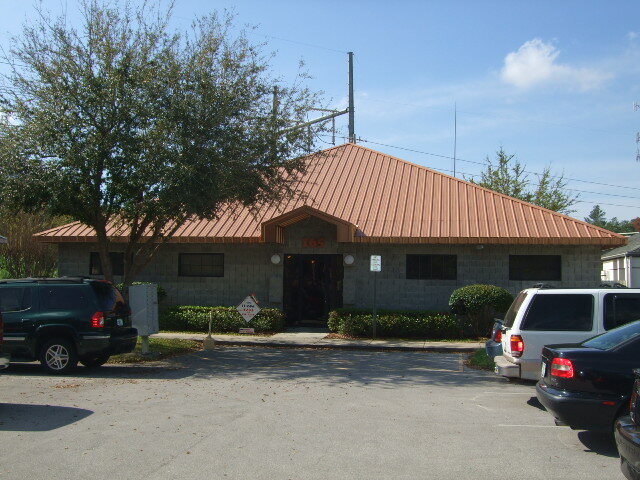 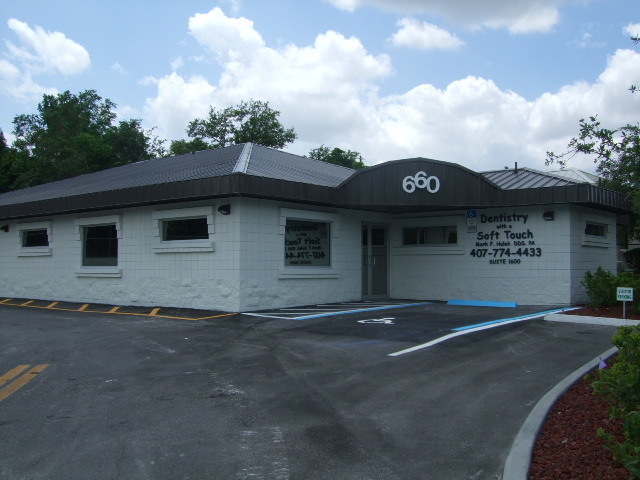 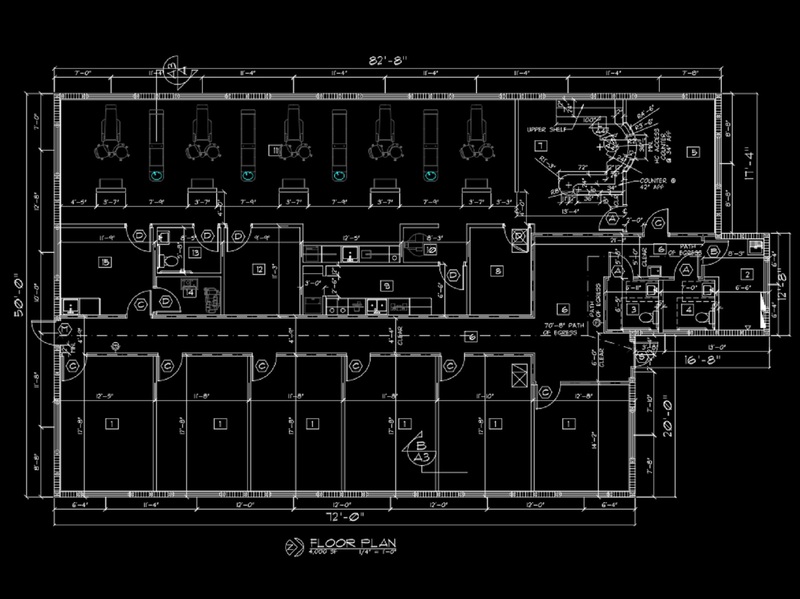 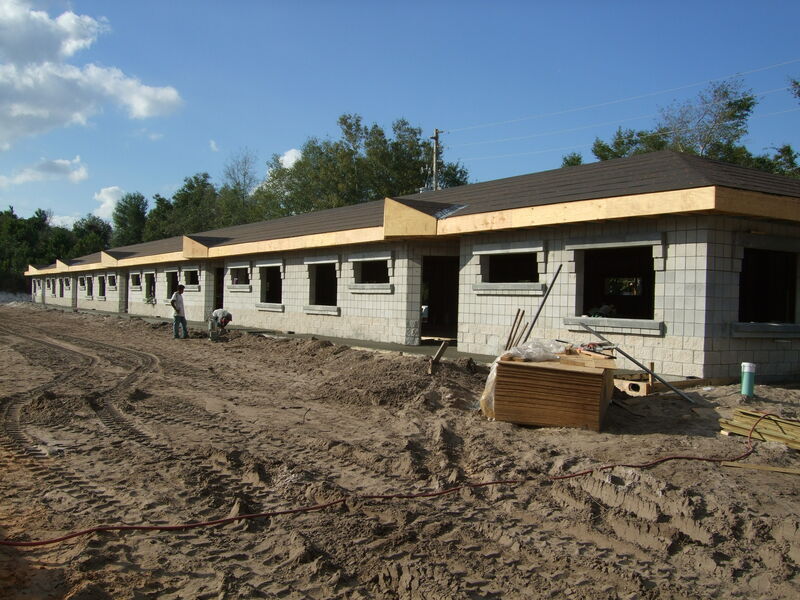 Our Commercial Design Build list includes Dentist Offices, Doctor offices, MRI Centers, Corporate offices, Chiropractor Offices, Mini-Suite conversion, Yoga Studios, Dance Studios, Accountant Offices, Architectural Offices, Pharmacies, Investment Office Buildings, Auto Body Shops, Industrial Warehouses, Metal Buildings, Industrial Parks and so much more! 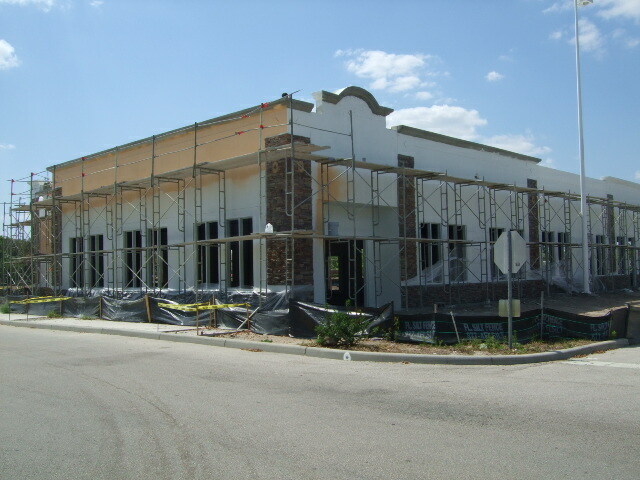 Associated Design and Construction supports investors, providing complete turn-key services from feasibility study, land acquisition and entitlement, Architectural, Engineering plans and Permitting, Construction development services to property sales and management.